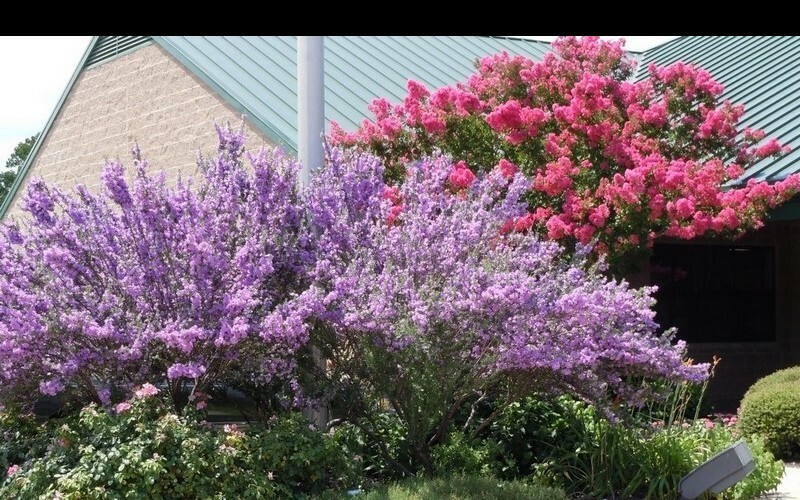 Texas Sage Pictures · By Maple Tree · Added 4 years ago. Source: http://www.pcmg-texas.org/seasons_parker_county.htm Gardenality allows its members to upload photos to our site. However, if you find that a photo on this site is under copyright protection please inform us and we will remove the photo from the site.